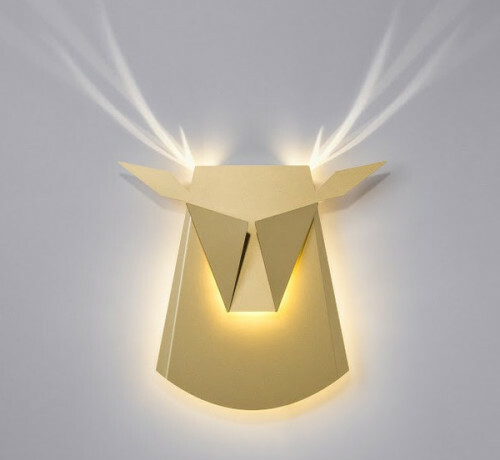 I love the humor of this Deer Head light by Chen Bikovski, a Tel Aviv-based designer. 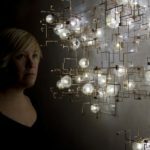 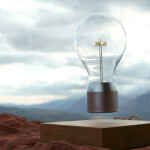 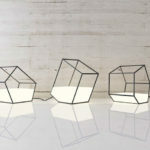 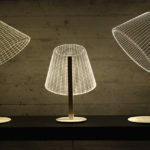 It was envisioned as both a lighting fixture and a piece of wall art. 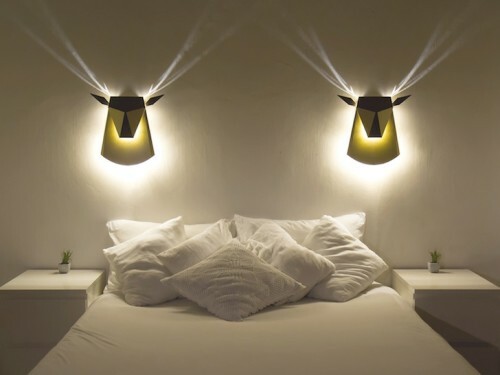 The deer head magically reveals its antlers, when the light is turned on.